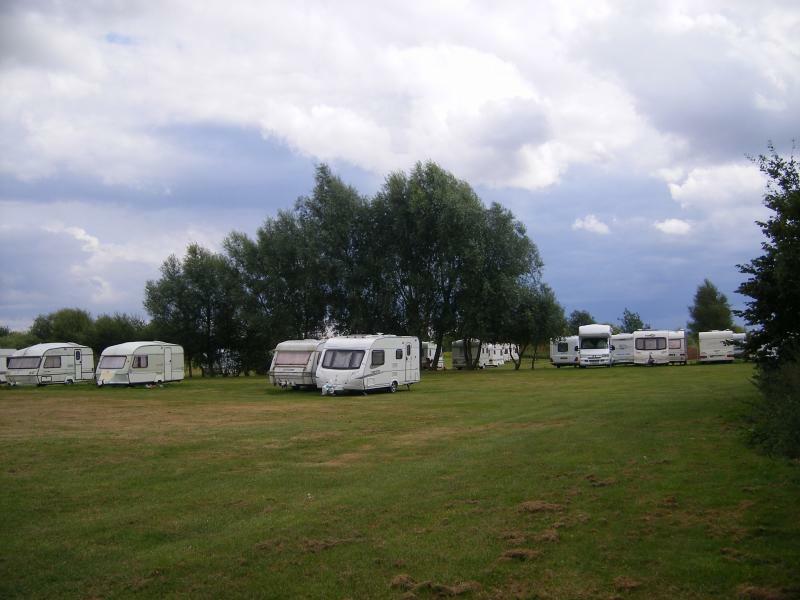 Secure site for your treasured caravans. We have 24hour CCTV and an automatic coded gate for entry to the site. 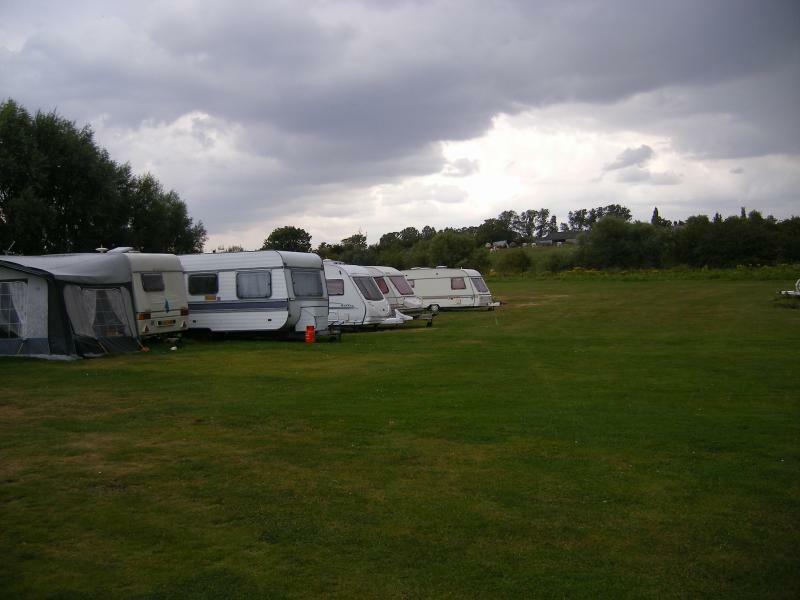 We have a fence surrounding the site and a warden living onsite all year round. 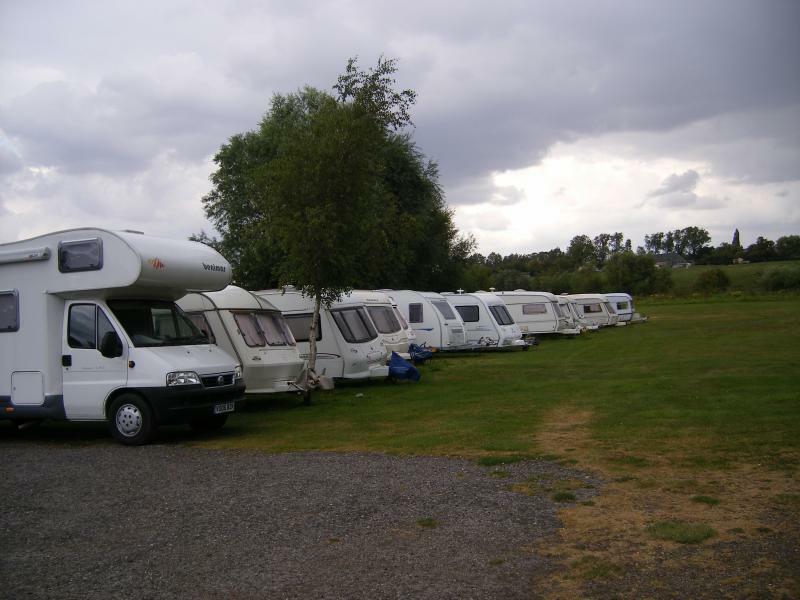 Caravans are to be signed in and out by the owner, or by site warden if out of working hours. Automatic coded gate for entry on site. Site warden onsite all year round. Booking in and out book for records. All site visitors have to sign in. From the South via the A1, turn onto the A46 Sp Newark Linconl, head for Lincoln on A46, follow A46 around Lincoln bypass to end, at last roundabout turn left onto the A158 sp Skegness, follow A158 for about 4miles until you get to Langworth. From North via the A1, turn off the A1 onto the M26 heading East sp Hull/Grimsby/Scunthorpe, follow M62 for 12miles, turn off the M62 onto the M18 sp Grimsby/Doncaster, follow M18 until turn off onto M180 sp Grimsby/Scunthorpe/Lincoln, follow M180 until turn off onto A15 sp Lincoln/Scunthorpe, take third exit off roundabout sp Lincoln. Follow A15 until Lincoln bypass, at first roundabout, take first exit left onto bypass and continue to the end of the bypass, at last roundabout take first exit left onto the A158 sp Skegness. Follow the A158 for about 4miles until you get to Langworth. Approaching Langworth on the A158 from Lincoln there is a public house on the right just before the railway crossing(New Station Hotel) continue into Langworth village, post office on the right, next right turning is Barlngs Lane sign-posted with brown Tourist sign for "Lakeside caravan Park", turn down Barlings Lane, we are about 1/2mile down the road on the left sign-posted with another brown tourist sign. Go down the short lane and pull up to the gate. Use the intercom to contact the office to book in and get your gate and toilet block code.